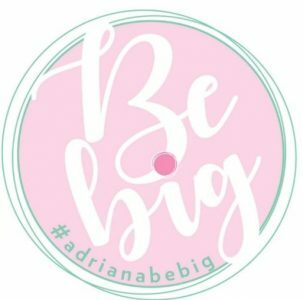 AdrianaBeBig – Empower the next generation of Leaders. Transformational Coach. Empower the next generation of Leaders. Transformational Coach. Que dice mi interior de mi exterior. Un proceso de crecimiento. Redefinamos nuestro futuro. Amazing things to do while staying at Casa Turquesa Telchac. Explor Yucatan. Explor México. I am Adriana and I am all about helping others to succeed. I am a people geek. I help others to help themselves to generate Positive lasting changes. I am all about spreading Positive Actions and Empowering others to achieve Big things. Work on the power of your network to achieve greater changes. Be Big with Positive Actions and Attitude; Make a Difference and Don’t forget to lift as many people as possible in your way to the top. Today are my mottos. Smile, life is not complicated! I’m an international transformational coach ready to make you Shine by your own merits and to find yourself, your uniqueness. If you need my help contact me.